Do you have a car in Montana, but no title? Maybe you never received a title when you bought the car, or maybe you did receive a title, but lost it. If you have a Montana Lost Title, you might be able to get a Montana Bonded Title to recover ownership of your vehicle. Wondering how much you'd pay for a bonded title? What is a Montana Bonded Title? A Montana Bonded Title is a document that proves you own your vehicle. When you get a bonded title, you are promising that you are the true owner the vehicle. If someone comes forward later on and says that they are the owner of the vehicle and that you should not have been granted a bonded title, they can make a claim on your surety bond. If the claim is determined to be valid, the surety company would pay the person a fair amount. It would then be your responsibility to repay the surety. *If you had the original title in your name at one point in time, you do not need to get a MT Bonded Title. You can get a duplicate certificate of title by completing an Application For Replacement Certificate of Title and paying the replacement title fee. Call your local DMV to make sure you are eligible for a bonded title. You can do this by contacting your local DMV and giving them your Vehicle Identification Number. 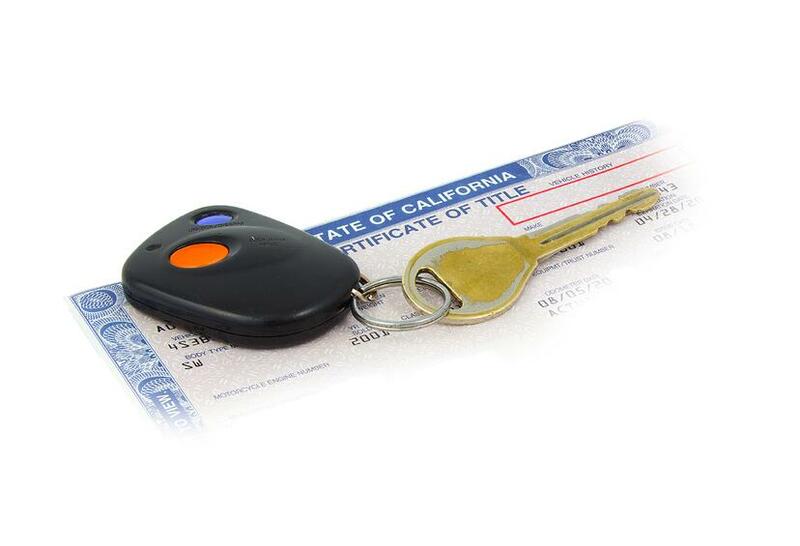 The DMV will run a vehicle record search on your vehicle to reveal if there is a current title owner or if there is an active lien on your vehicle. If the vehicle search reveals a current title owner, you will want to contact this person immediately via certified mail. They may be able to sign over the original title to you, thus ending the process of getting a Montana Bonded Title. If the vehicle search reveals there is a lien on your vehicle, you will need to get this lien lifted. You cannot get a Montana Lost Title Bond if there is a lien on your vehicle. Step #3: Complete necessary forms and take to your county treasurer’s office. If your vehicle is over $500, you will need to purchase a Montana Lost Title Bond to complete getting your Montana Bonded Title. Your MT Lost Title Bond amount must be equal to the value of your vehicle. For example, if your vehicle is appraised at $2,000 then you will need to secure a $2,000 Montana Lost Title Bond. This is just the bond amount. You do not have to pay the full amount of the bond! At Surety Solutions, most people only pay $100 for their bond. Send your paperwork from Step #3 and your original Montana Lost Title Bond to the Title and Registration Bureau. Once your paperwork is approved, you will be issued a Montana Bonded Title. Do Montana Bonded Titles Expire? Yes, Montana Bonded Titles expire 3 years after the date they are issued. If after three years, no one makes a claim on your Montana Lost Title Bond (by saying they are the true owner of the vehicle) then the Title and Registration Bureau will issue you a clear title for your vehicle.